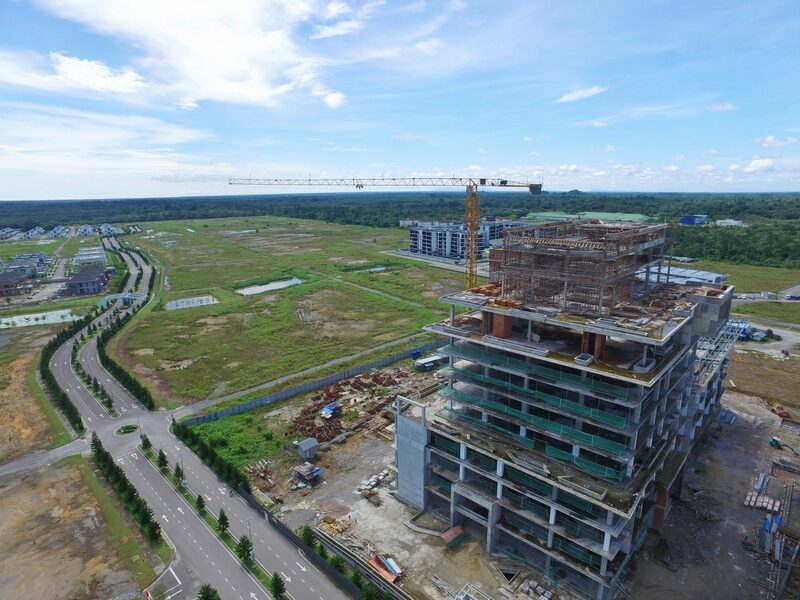 Opening the third mall in Kota Samarahan, near Sarawak’s capital Kuching, can pose to be a challenge for marine and civil engineering company Hock Seng Lee Bhd’s (HSL) property arm Hock Seng Lee Construction Sdn Bhd. Besides HSL’s new La Promenade Mall, two other shopping centres, Summer Mall and Aiman Mall which were opened in 2013 and last year respectively, are already in the vicinity. An artist’s’ impression of La Promenade Mall and HSL Tower. 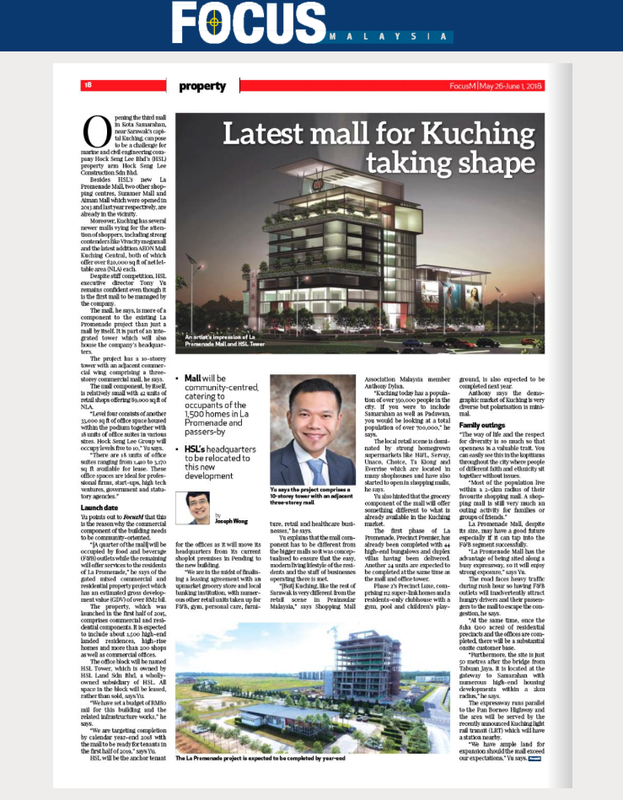 Moreover, Kuching has several newer malls vying for the attention of shoppers, including strong contenders like Vivacity megamall and the latest addition AEON Mall Kuching Central, both of which offer over 820,000 sq ft of net lettable area (NLA) each. Despite stiff competition, HSL executive director Tony Yu remains confident even though it is the first mall to be managed by the company. The mall, he says, is more of a component to the existing La Promenade project than just a mall by itself. It is part of an integrated tower which will also house the company’s headquarters. The project has a 10-storey tower with an adjacent commercial wing comprising a three-storey commercial mall, he says. 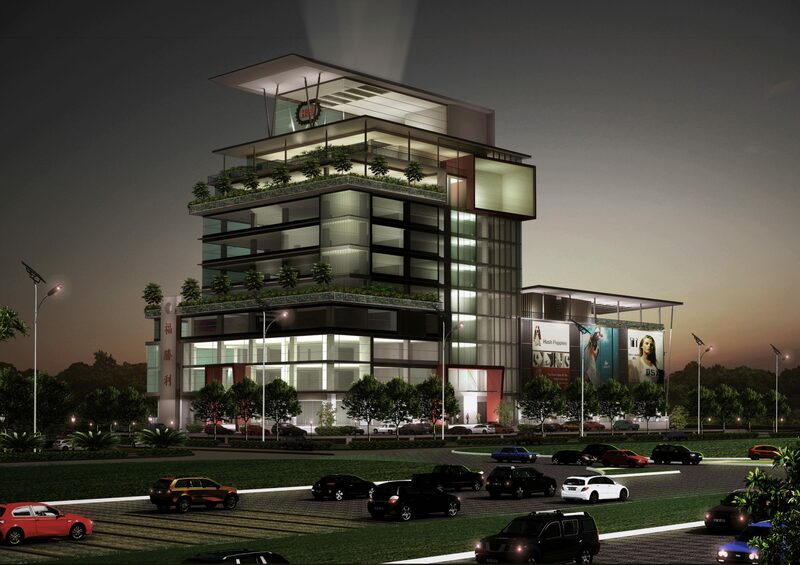 The mall component, by itself, is relatively small with 42 units of retail shops offering 89,000 sq ft of NLA. “Level four consists of another 33,000 sq ft of office space housed within the podium together with 18 units of office suites in various sizes. Hock Seng Lee Group will occupy levels five to 10,” Yu says. Yu points out to FocusM that this is the reason why the commercial component of the building needs to be community-oriented. 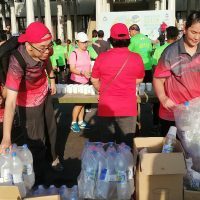 “[A quarter of the mall] will be occupied by food and beverage (F&B) outlets while the remaining will offer services to the residents of La Promenade,” he says of the gated mixed commercial and residential property project which has an estimated gross development value (GDV) of over RM2 bil. The property, which was launched in the first half of 2015, comprises commercial and residential components. It is expected to include about 1,500 high-end landed residences, high-rise homes and more than 200 shops as well as commercial offices. The office block will be named HSL Tower, which is owned by HSL Land Sdn Bhd, a wholly owned subsidiary of HSL. All space in the block will be leased, rather than sold, says Yu. “We have set a budget of RM80 mil for this building and the related infrastructure works,” he says. “We are targeting completion by calendar year-end 2018 with the mall to be ready for tenants in the first half of 2019,” says Yu. 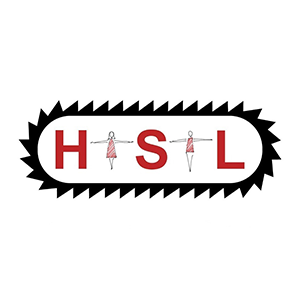 HSL will be the anchor tenant for the offices as it will move its headquarters from its current shoplot premises in Pending to the new building. 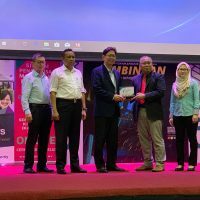 “We are in the midst of finalising a leasing agreement with an upmarket grocery store and local banking institution, with numerous other retail units taken up for F&B, gym, personal care, furniture, retail and healthcare businesses,” he says. Yu explains that the mall component has to be different from the bigger malls so it was conceptualised to ensure that the easy, modern living lifestyle of the residents and the staff of businesses operating there is met. 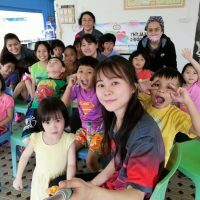 “[But] Kuching, like the rest of Sarawak is very different from the retail scene in Peninsular Malaysia,” says Shopping Mall Association Malaysia member Anthony Dylan. “Kuching today has a population of over 350,000 people in the city. If you were to include Samarahan as well as Padawan, you would be looking at a total population of over 700,000,” he says. The local retail scene is dominated by strong homegrown supermarkets like H&L, Servay, Unaco, Choice, Ta Kiong and Everrise which are located in many shophouses and have also started to open in shopping malls, he says. Yu also hinted that the grocery component of the mall will offer something different to what is already available in the Kuching market. The first phase of La Promenade, Precinct Premier, has already been completed with 44 high-end bungalows and duplex villas having been delivered. Another 24 units are expected to be completed at the same time as the mall and office tower. Phase 2’s Precinct Luxe, comprising 112 super-link homes and a residents-only clubhouse with a gym, pool and children’s playground, is also expected to be completed next year. Anthony says the demographic market of Kuching is very diverse but polarisation is minimal. The mall and HSL’s new headquarters is expected to be completed by year-end. “The way of life and the respect for diversity is so much so that openness is a valuable trait. You can easily see this in the kopitiams throughout the city where people of different faith and ethnicity sit together without issues. La Promenade Mall, despite its size, may have a good future especially if it can tap into the F&B segment successfully. 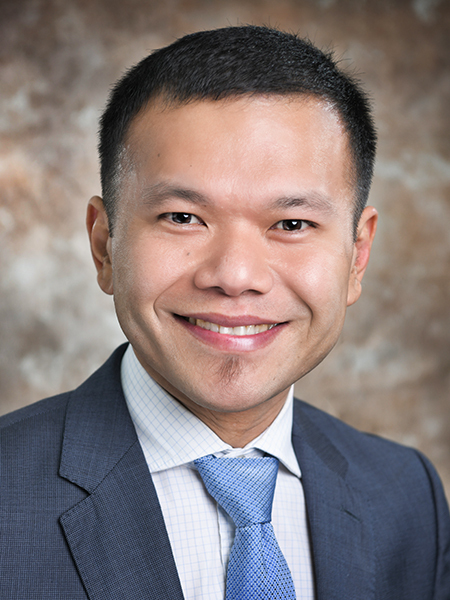 “La Promenade Mall has the advantage of being sited along a busy expressway, so it will enjoy strong exposure,” says Yu. The road faces heavy traffic during rush hour so having F&B outlets will inadvertently attract hungry drivers and their passengers to the mall to escape the congestion, he says. “At the same time, once the 81ha (200 acres) of residential precincts and the offices are completed, there will be a substantial onsite customer base. “Furthermore, the site is just 50 metres after the bridge from Tabuan Jaya. 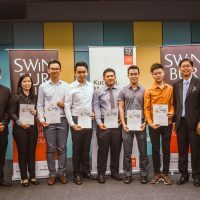 It is located at the gateway to Samarahan with numerous high-end housing developments within a 2km radius,” he says. The expressway runs parallel to the Pan Borneo Highway and the area will be served by the recently announced Kuching light rail transit (LRT) which will have a station nearby. “We have ample land for expansion should the mall exceed our expectations,” Yu says. Written by Joseph Wong and published in Focus Malaysia’s May 26-June 1, 2018 issue.